Within the chic antiquated town of Woolloomooloo stands a newly revamped branding for Sydney’s renowned Italian restaurant “Crinitis”. 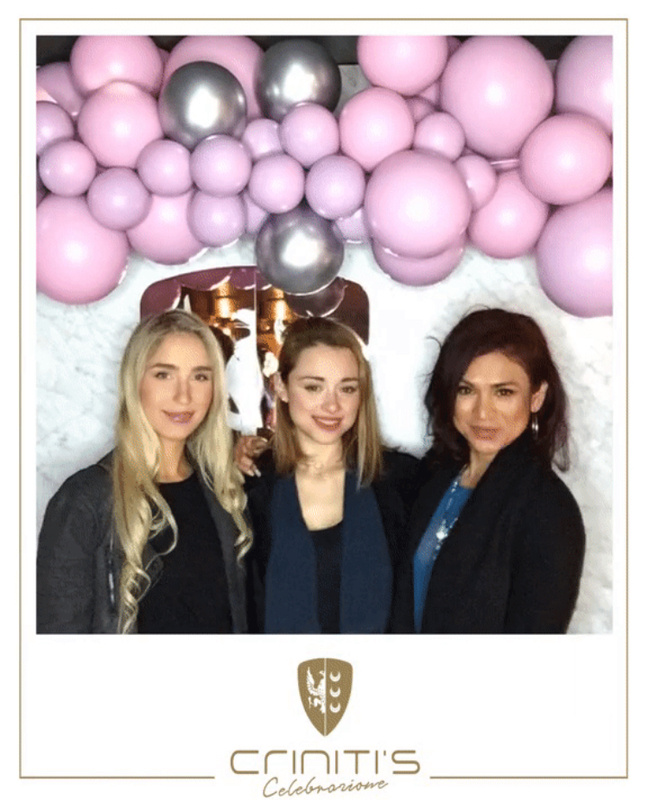 The VIP launch of this impressive iconic brand stood out with a bang this month as they welcomed local and international celebrities and the breathtaking interior styling by the talented Noel Nasser Events which added a new essence to what the Crinitis label has to offer! As you walk into the sophisticated decor with crystal chandelier tiers, a flooding of stunning fresh vibrant florals and an array of ingeniously presented canapés and cocktails served by the smartly dressed staff truly leaves a first impression of class and superiority. Drenching the air was the talented live band that left the guests and late arrivals with smiles and great vibes. 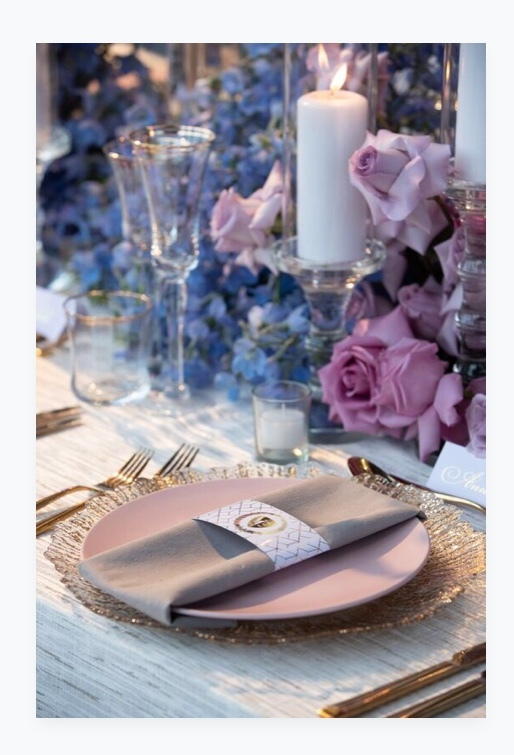 The sequence of the event captivated the new essence which the Crinitis group has sophisticatedly re created and delivered with a flawless finish. Crinitis is a high end, classy new location for weddings, parties, formal events and is another high end venue to celebrate a special milestone or for “just because”. The tables were drenched in a symphony of florals, crystal candelabras, trees, fruits, nuts and seeds. The essence of a grazing middle feature table was outstanding and well laid. The waiters and waitresses operated at a high level of customer service and their presentation truly created a great feature to this stylish launch as they prepared, mixed and designed raw cocktails featuring intricate textures with fruit, spices and flavour undertones. The quality of the food, designed & created by the mastermind behind the kitchen, Head Chef Jarreau Mason, was outstanding to say the very least. From the enriching canapés which was a series of various unique flavours coming together, The Woodfire oven, where the trademarked Crinitis flavours came together and roasted the specialty authentic Italian flavours at supreme finishes to their desserts which were mouth watering and impeccable design finishes. Overall, the stance of upper class was well earneded by the Crinitis Experience. If you visit you will be left feeling that you have experienced quality and class with a raw traditional Italian twist. Crinitis is surely to be kept at the front of your mind for your next event! Please visit: www.Crinitis.com.au for more information!